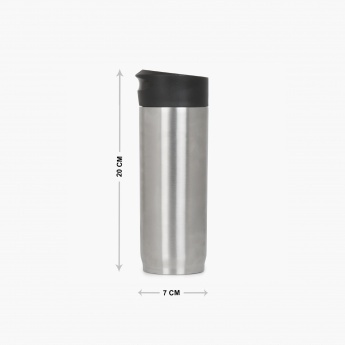 Here's the easiest way to carry your beverage on the go! 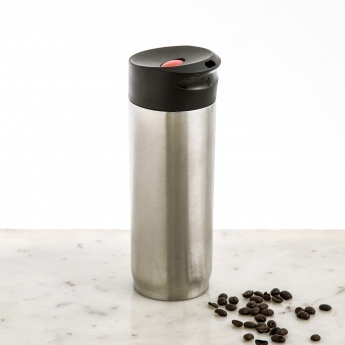 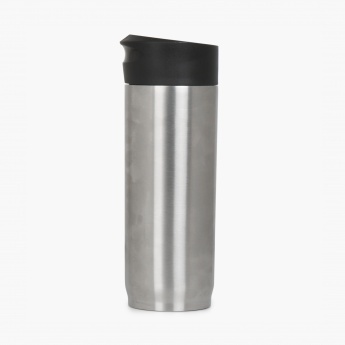 Use this stainless steel travel mug that will keep your coffee warm for a long time. 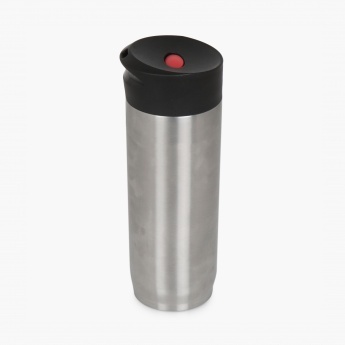 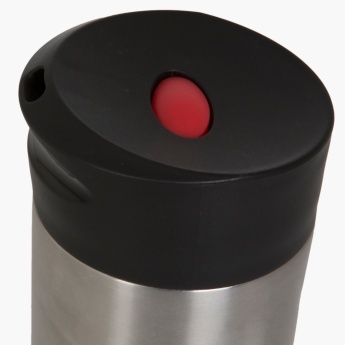 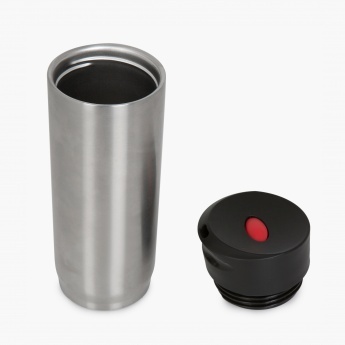 Feature : Vaccum insulated travel mug.Keep beverages hot for 4hrs and cold for 12hrs.